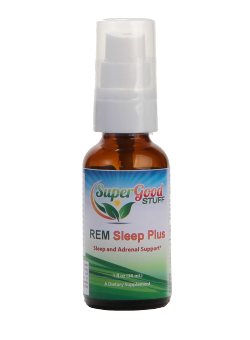 Try our REM Sleep Plus! "(Immune Sweet) It's similar to sugar in consistency and approximates the sugar taste without the adverse effects. Plus, it gives the immune system a boost. I use it daily, especially with my cereal. Try it, you'll like it." "How can we ever say with words what we feel in our hearts for what you've done for our family." 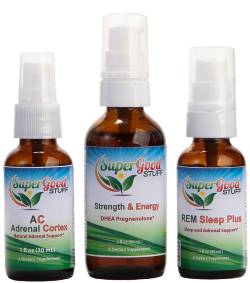 "... thanks for all the supplements and advise"
"Thank you for recommending (REM Sleep Plus) for Dave. 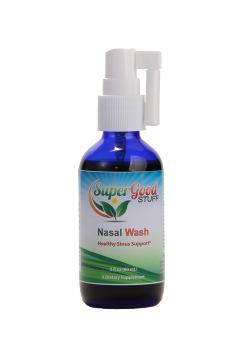 He has been using it for a while now and has made a remarkable improvement in his sleep." "We can't thank you enough for caring more about people than profit. As long as your company is around we'll buy from you." "My wife's knees feel a lot better and she swears by the (Joint Right) you introduced to her." 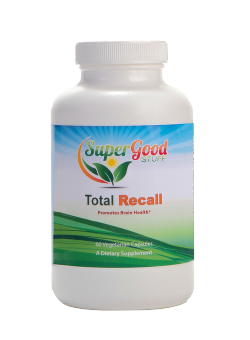 "This one product (Perfect Plus) helps me greatly." "I did the mini protocol twice and felt fabulous"
"Overall body/joints not as tense - more relaxed feeling since started taking Super Good Stuff products"
Women without prenatal care are 3-5 times more likely to experience complications with their babies. That’s why it is vital to implement a health care plan. You cannot take advantage of this discount.